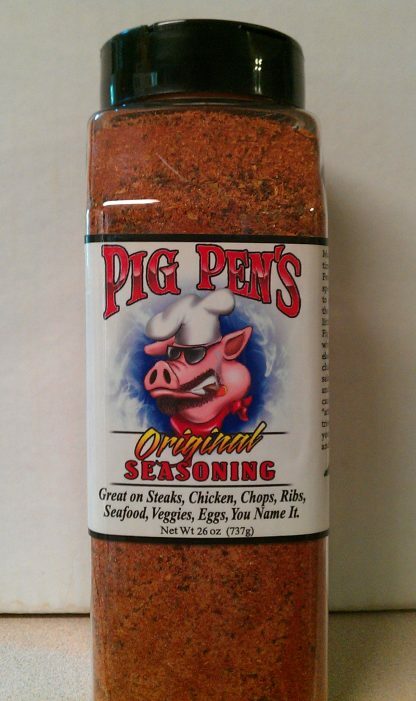 View cart “Pig Pen’s Original – Large Bottle Case (4)” has been added to your cart. For serious cooks, chefs and flavor mongers. 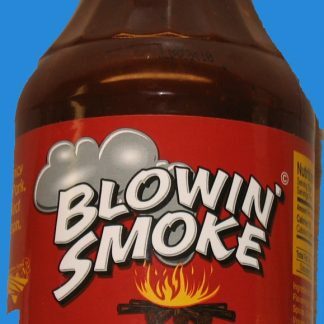 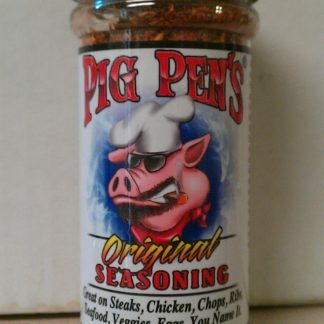 A case of 4 large bottles of Pig Pen’s to fill the spice cabinet. 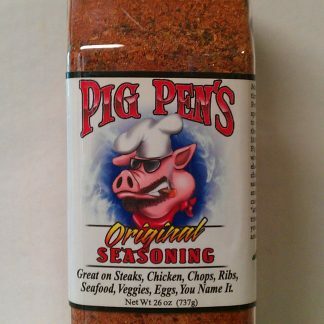 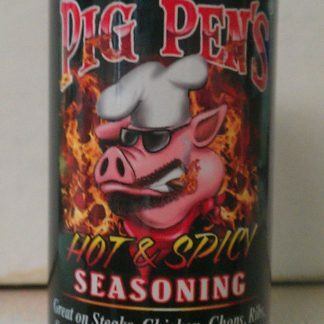 Pig Pen’s Hot and Spicy 6 oz.